These days of expensive data plan, expecially from etisalat, one has to think smart and act smart to get more data for cheap price. 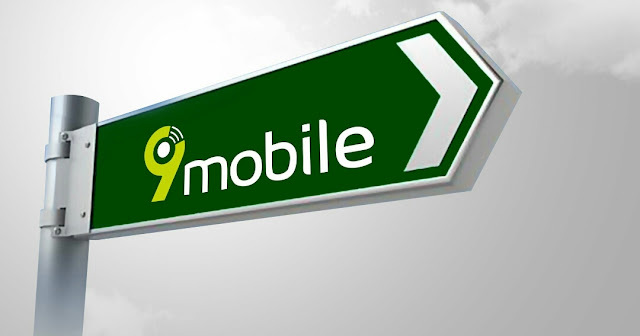 I will show you cheap etisalat data subscription that will give you 10GB monthly for just N2,000. One more thing about this data plan is that, it's kind of pay as you use, so you can decide not to subscribe for some days when you feel you don't need Etisalat data. First of all, read this article so you know how to subscribe to Etisalat data Subscription every 3 days. 10 X 1GB = 10GB monthly. So as you can see from the calculation above, it is cheaper to get 10GB per month from Etisalat for just 2000 Naira, than Subscribe to Etisalat monthly plan of 2GB for N1000.